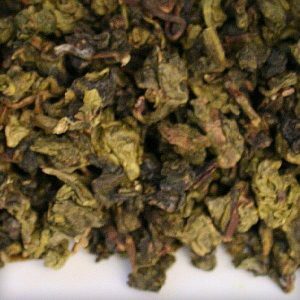 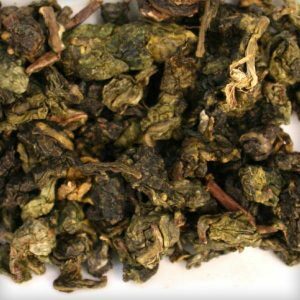 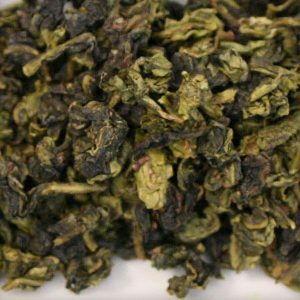 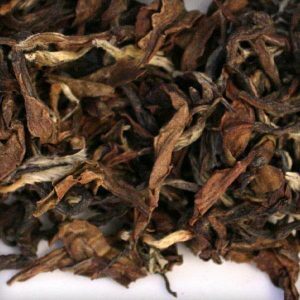 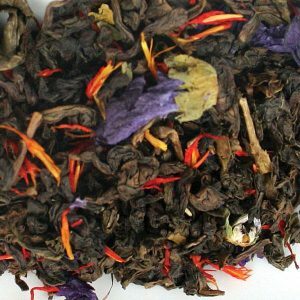 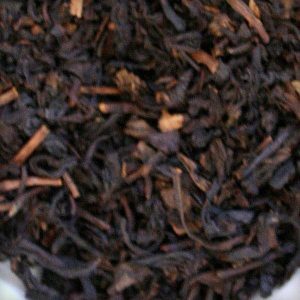 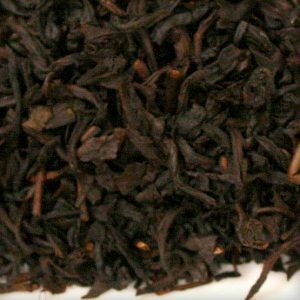 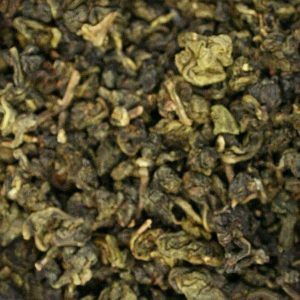 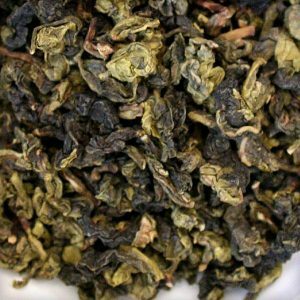 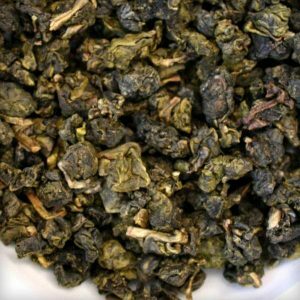 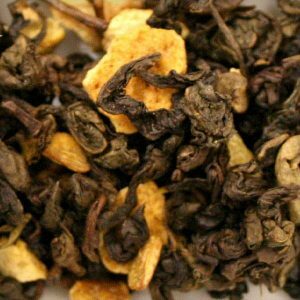 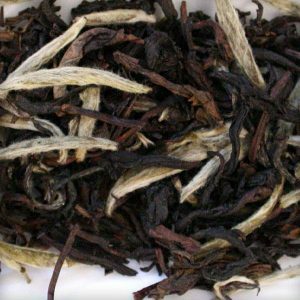 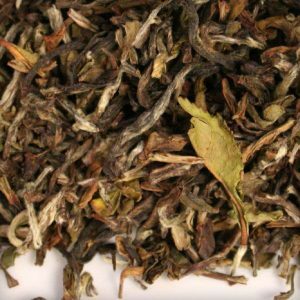 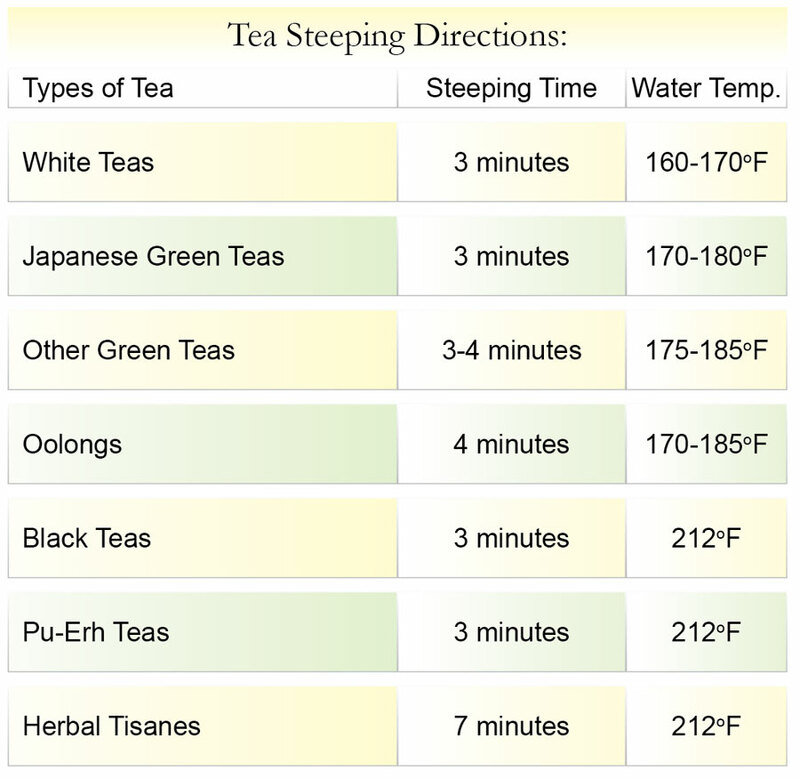 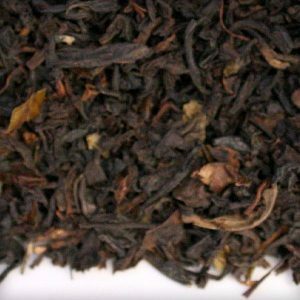 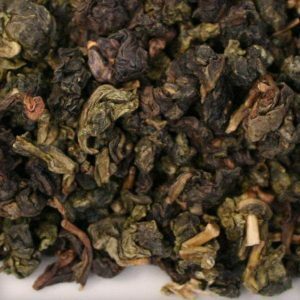 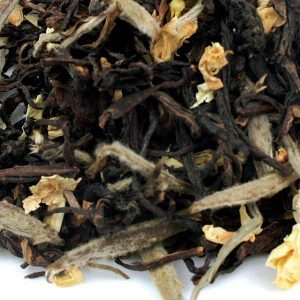 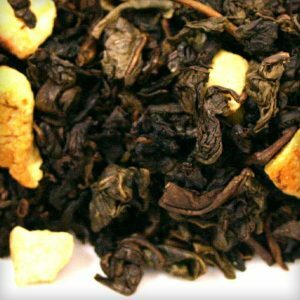 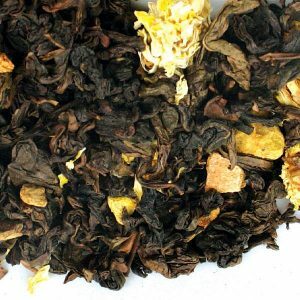 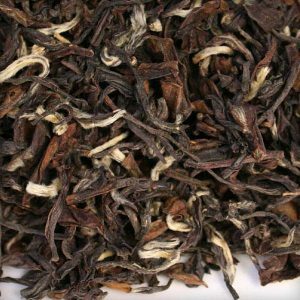 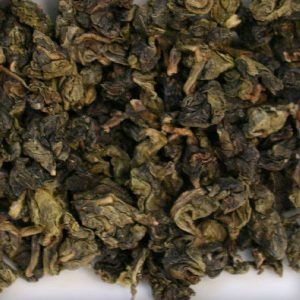 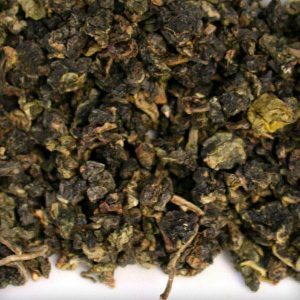 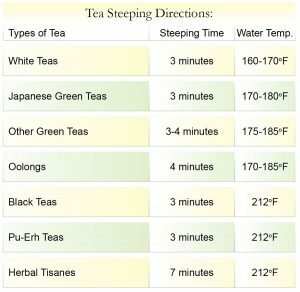 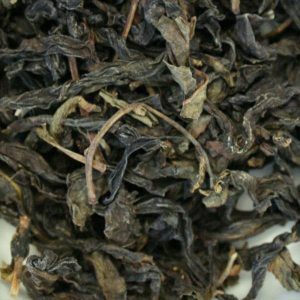 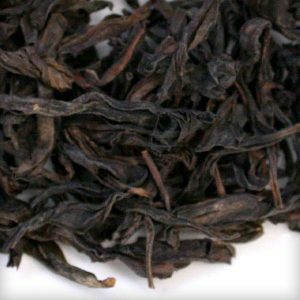 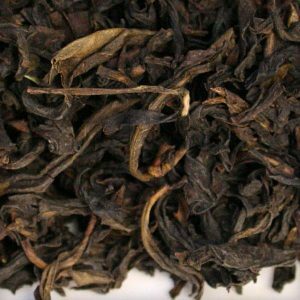 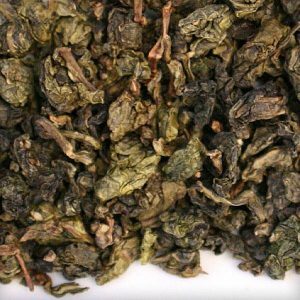 Oolong teas are among the most difficult to make well and require as much art as science. 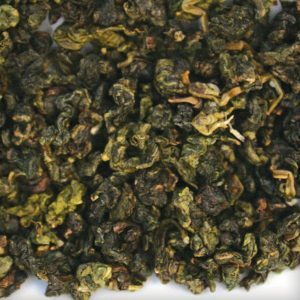 To make a great oolong tea requires not only the best and youngest whole tea leaves available, but also an artist to turn those leaves into delicious oolong tea. 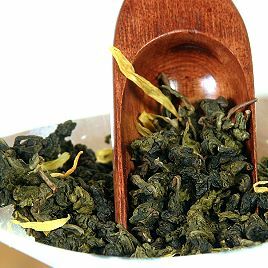 dramatically clears up skin within just one month. 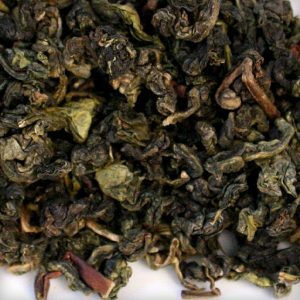 In one 2004 study by Dr. Kenichi Yanagimoto and colleagues from the University of California, Davis, people who drank Wu-Long daily experienced a remarkable 50 percent reduction in free radicals within just 15 days! 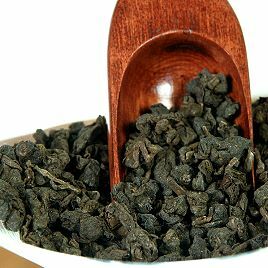 A new study from Japan’s Osaka University shows the regular consumption of Wu-Long strengthens teeth and helps prevent tooth decay by significantly inhibiting plaque deposition.